Professional Laser Rangefinder, suitable for the most frequent measuring applications. An ideal tool for every construction site because it is dust and splash-protected. 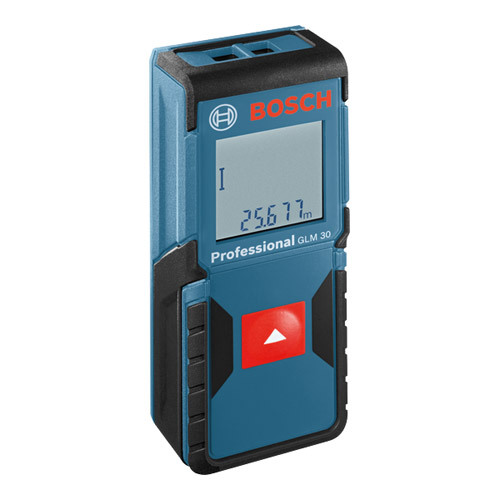 Distance measurement – easy, compact, for professionals. One button for everything – intuitive and easy measuring. Compact – easily fits into any pocket. Automatically adds together measurements using AutoSum function. Extremely tough – Dust, splash and impact protected on the jobsite.